Welcome to #MakeitMonday Episode 7 this is a special one for you all today …… how exciting! Paper Pumpkin is actually coming to the UK for the month of MAY 2019 only! These kits will be available for only £20 (plus P&P) and will sell out FAST! How elegant and beautiful are these kits. If you haven’t heard of Paper Pumpkin before here is a little background on them. Paper Pumpkin is a USA only monthly subscription service by Stampin’ Up!—a leader in the world of stamping, papercrafting, and cardmaking. They offer a variety of high-quality products including stamps, ink, paper, accessories, and tools. 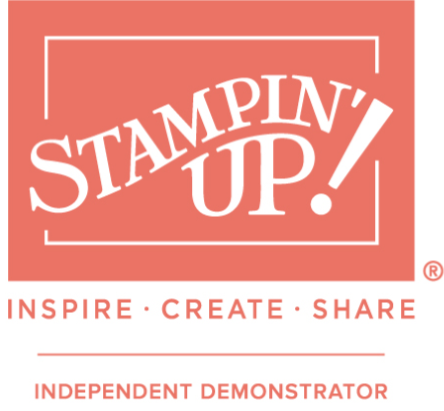 Their products are not sold in stores but may be purchased online through a Stampin’ Up! demonstrator. For over two decades in the USA, demonstrators around the world have been sharing creativity and the joy of worthwhile accomplishments. And now, for one month only, they are coming to the UK! Here is a project make using the cute sample pack I received at the On Stage Telford Event on 13th April 2019!